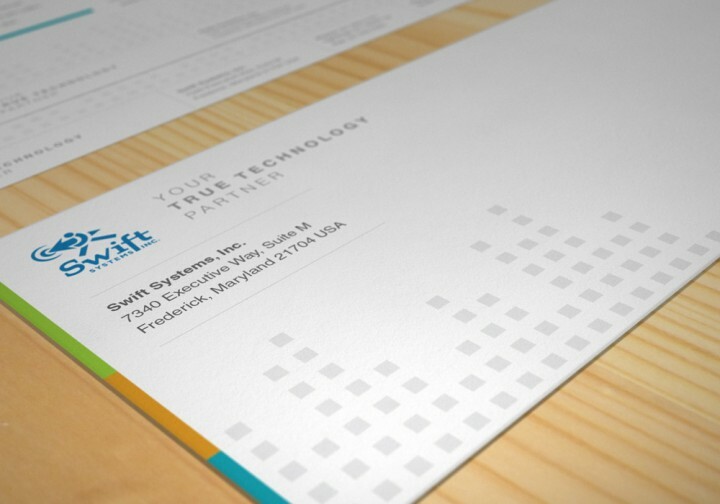 Swift Systems - Wood Street, Inc. 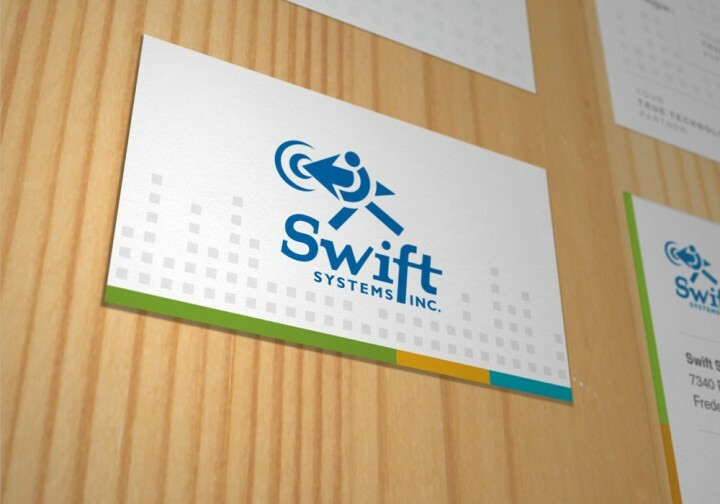 Swift Systems new marketing guru took her post ready to take Swift to the next level. 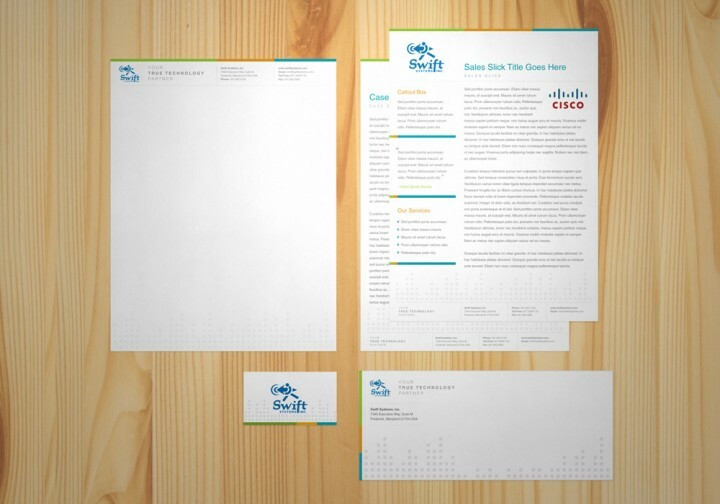 She wasted no time in updating the materials in her branding arsenal. 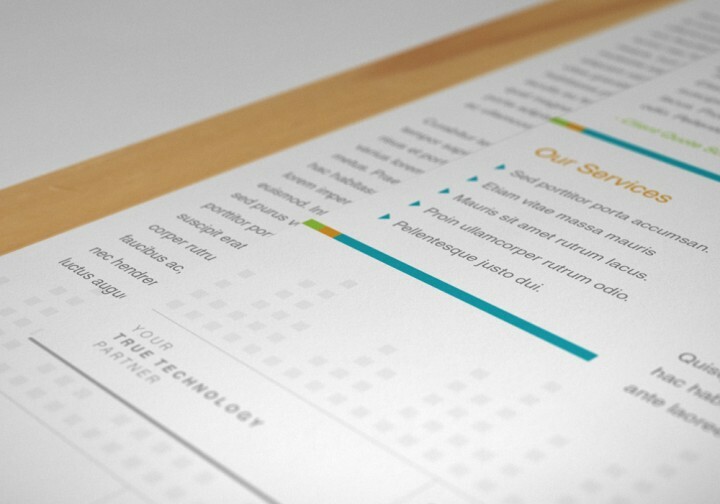 One of her first meetings was with Wood Street to discuss a complete overhaul of all marketing materials. 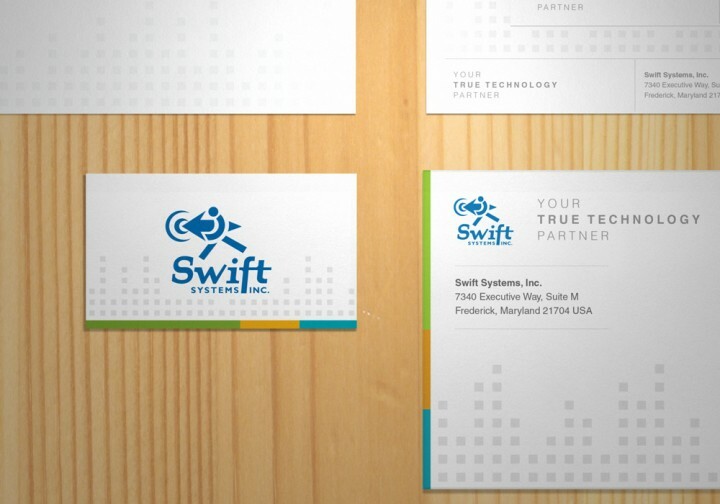 Working with the new marketing specialist at Swift Systems, Wood Street completely redesigned their stationery and business cards. 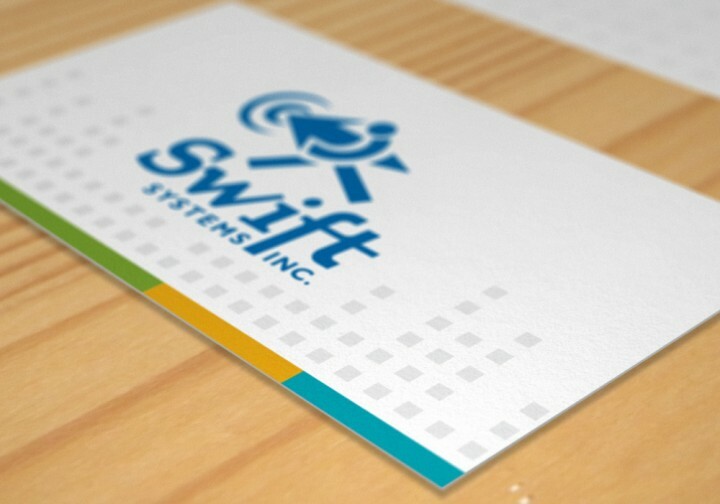 Now with their new website, and new marketing materials, Swift Systems is ready for their next push forward.